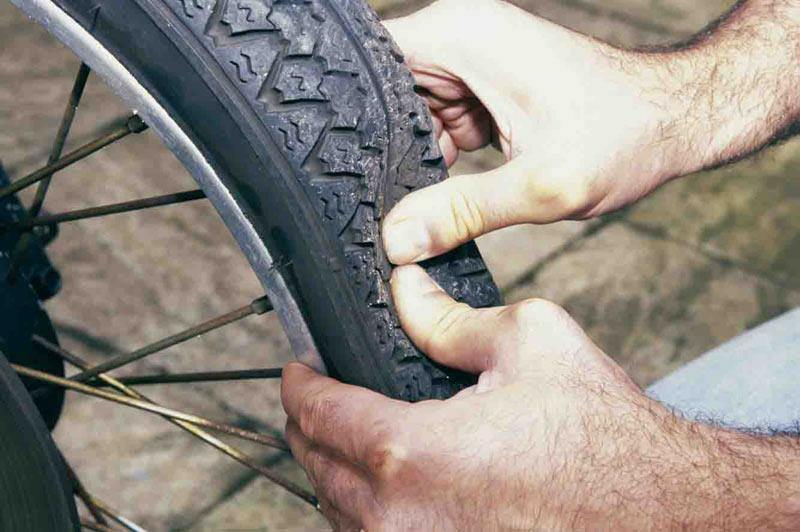 ﻿ What’s caused sudden loss of tyre pressure? Q. I recently changed my tyres just fine, but 300 miles later I was on my way home from work when the front went all soggy and it was obvious the front tyre had lost pressure. I limped to the nearest petrol station and sure enough, it was down to 15psi. Since then it has held pressure but I now have this constant feeling that on slow to medium speed bends the front is going to fold in on me. I am running standard suspension settings, 34 psi on the front and 42psi on the back, but something just doesn't feel right. The wheel alignment is good. I leave for Italy very soon and the wife is going to waste me on her GSXR! A. At least you have had new valves and cores fitted which sadly doesn't always happen. A burst of high speed on new tyres will open tired valves and tyres will deflate if the valve cap seal Isn't perfect. In your mail you mentioned that you had fitted some aftermarket alloy valve caps at the same time. I have heard of some of those caps being so poorly designed that they bear down slightly on the valve core and let the pressure seep out. Though there's been no reoccurrence so that's not the cause, alloy caps will corrode onto a steel valve and can seize up. Any valve cap should have an internal seal bearing down on the valve outer as a final line of defence. Two or three-year-old cores with unplated springs will be so weak they'll open around three figure speeds (100mph = 800G for a valve core in a straight valve stem). Even brand new cores with fresh springs can't be relied on at track speeds (180mph = 2600G). In these cases the cap is that final link in the chain. But I'd also change the front wheel's valve and core so you know that everything is tip-top and the missus won't leave you for dead.